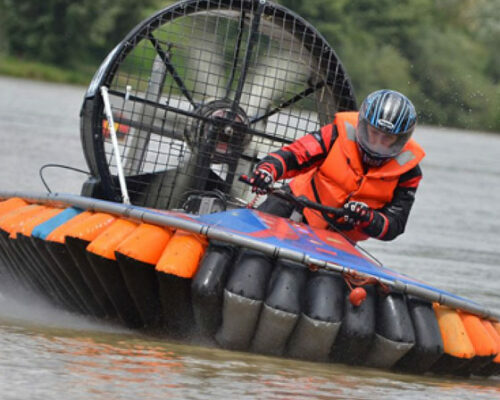 Experience the thrill of gliding over land and water on a cushion of air at speed, with this fantastic hover crafting activity! 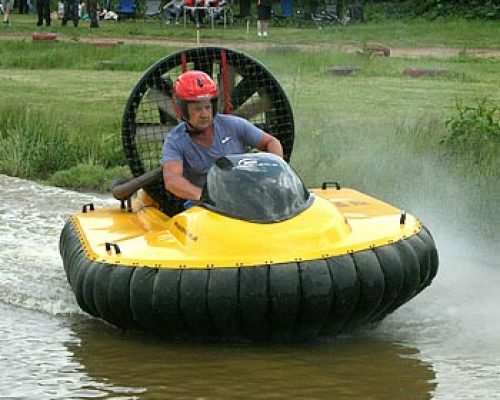 A hover craft is a cross between a boat and an aircraft. In this exhilarating session, you will be skimming in and out of water, at high speed as you race around a purpose-built track. 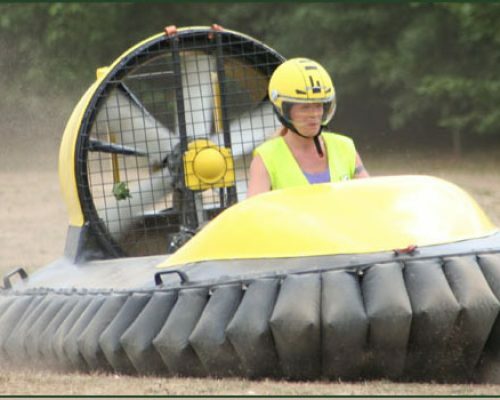 Slide sideways over mud, water, grass and anything else that might come your way! 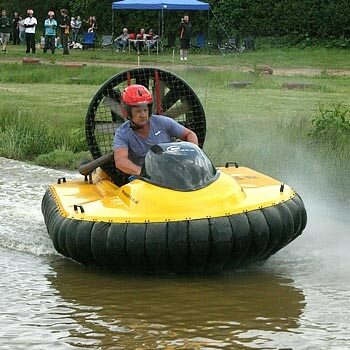 With challenging water hazards and hairpin bends, this will be an activity you’ll never forget! 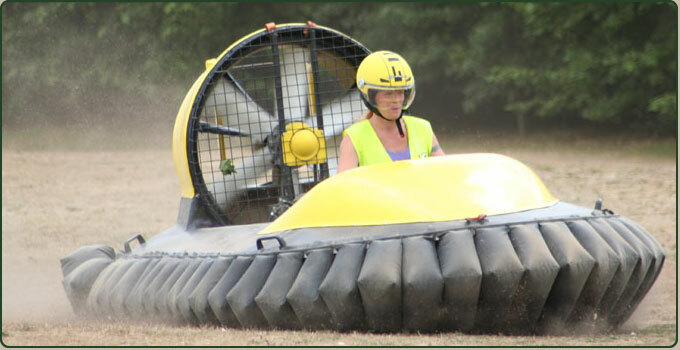 This activity requires more skill, precision and speed than traditional clay pigeon shooting. Go head-to-head with your friends and see if you can shoot your way to victory! This is a novel activity! It’s golf but not as you know it! Try out Football Golf on Northern Ireland’s first purpose-built, 18 hole course, with a few extra obstacles thrown in for extra fun!